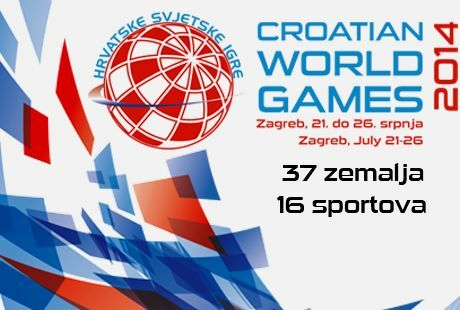 A reminder: Registrations to participate as competitor in the 3rd Croatian World Games to be held in Zagreb, July 21 – 26, close on 1 May 2014. 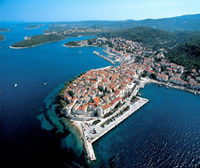 More than 800 Croatians from more than 35 nations around the globe are expected to take part in this event. 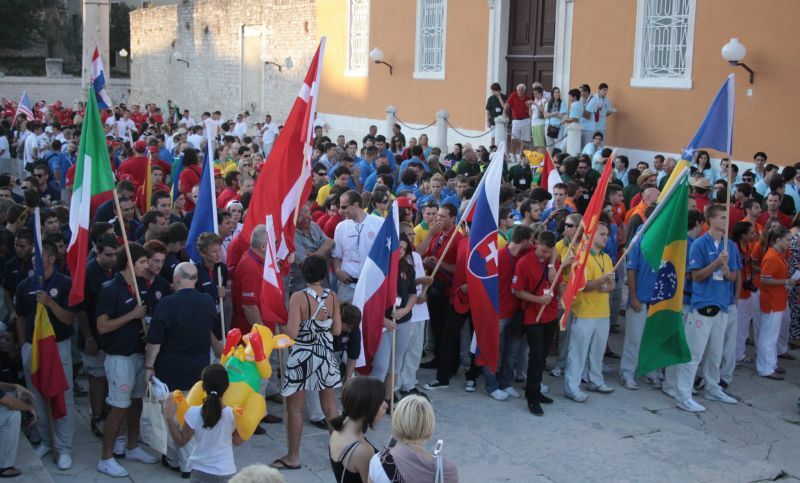 Croats from all over the world, including those in Croatia, are invited take part in the Croatian World Games. 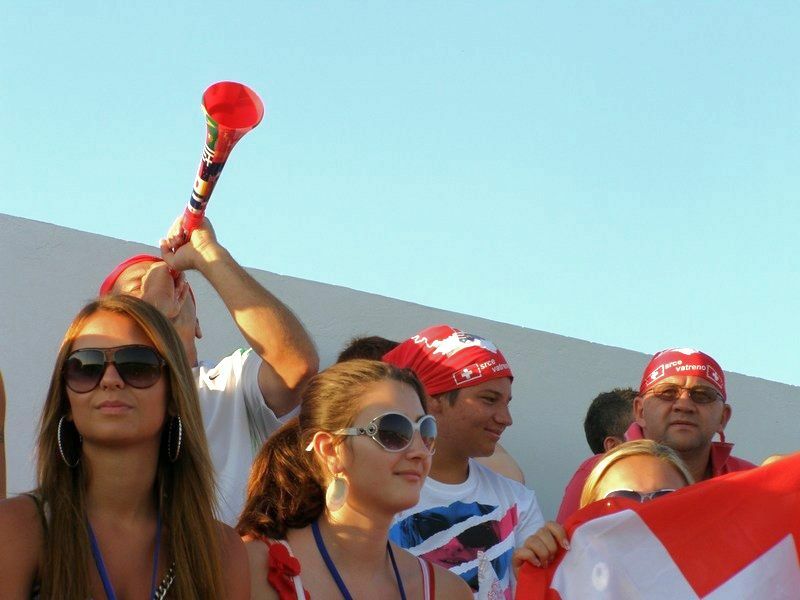 Although it is not mandatory that athletes belong to an official sports or cultural organisation, they must be over 16 years of age and have Croatian ancestry. Please contact the Croatian World Congress in your country or visit http://www.igre-zagreb2014.com/ for further details and needs. 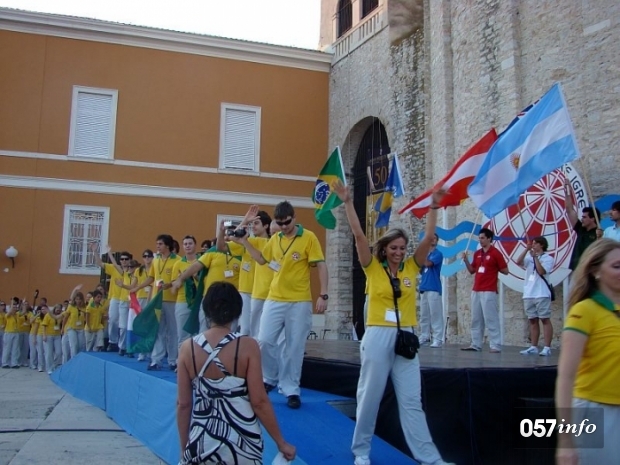 The Croatian World Games, like the Olympic games, are held every four years, have previously been held in 2006 and 2010, are organised by the Croatian World Congress, an association that connects organisations and institutions from and Croatia and Croats living abroad. 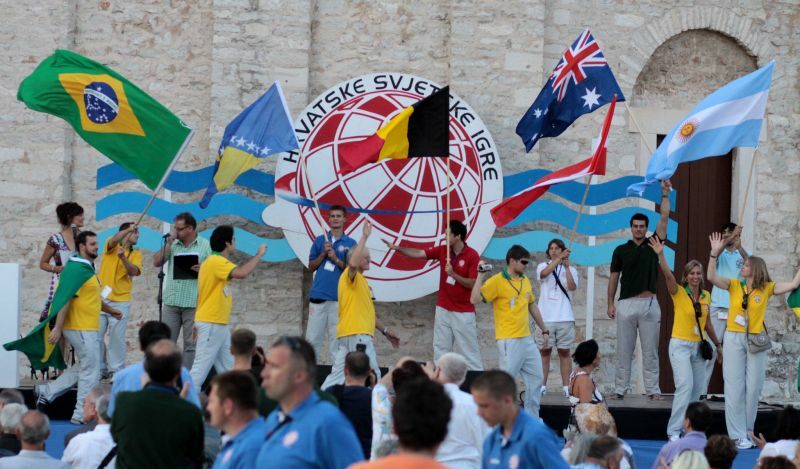 This years Croatian World Games will be held under the auspices of the President of Croatia Ivo Josipovic. 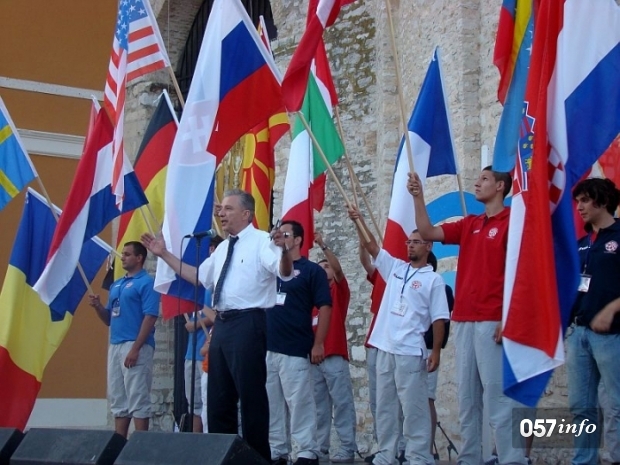 More than 1.5 million people with Croatian ancestry are estimated to be living around the world and those visiting Croatia this summer will in this event not only have the opportunity to compete in the sport discipline of their choice but live a memorable week in Zagreb by attending the event, connecting with Croats from all over the world – forming new friendships and feel the wonderful buzz of being a part of the marvellous Croatian origins. …we can all notice when Croatian athletes win medals (gold, silver,bronze or others), you don’t see “Croatian” politicians (Mesic,Josipovic,Milanovic, Pusic, chetnik Jovanovic et al.) greet the Croats at Zagreb airport nor any other ceremonies! But when the serbians win medals, all their (chetnik) politicians and their serbian orthodox priests join in on the celebrations! 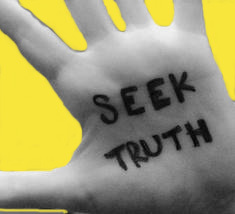 What is wrong with the croat politicians?…And Josipovic is still the most popular politician in Croatia! ……well maybe Croatians get the kind of government they deserve! I would love to watch! !